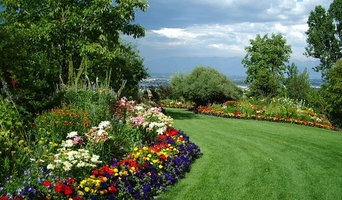 When it comes to outdoor living in Colorado Springs, Black Forest and Monument, ABC Landscaping is your number one premier landscaping company. 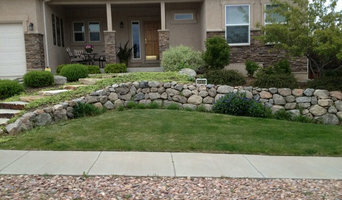 At ABC Landscaping we transform the area around your home to a true Colorado oasis of your own. With beautiful outdoor living spaces, the sound of water cascading from one pond to the next, and vibrant vegetation to light up your day we are confident we can perform anything you could ever want! A+ on BBB. Over 29 years in business! Experienced crew, creative designs, high quality material. 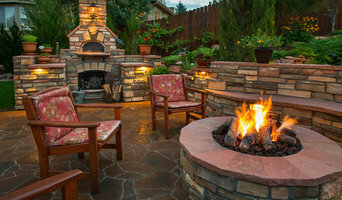 At Bella Giardino Landscaping, we specialize in the following: water features, fountains and bubbling rocks, irrigation and water management systems, outdoor kitchens, fireplaces and fire pits, patios, walkways and paving and much more. With innovation, sustainable practices and extreme attention to detail backed by years of experience, you get unmatched service and style. 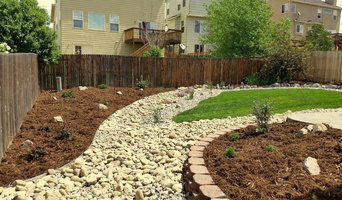 With our landscaping services, Colorado Springs customers can enjoy all year around, our designers will create personalized and artistic representations of you and your lifestyle. We understand that a successful landscape is one that is truly enjoyed. We are a company that strives to remain on the leading edge of landscape and garden design. Developing creatively-customized features that enhance the look and feel of your property is just one of the ways that we go about doing this. The other is through implementing viable gardening elements that save our customers both time and money. 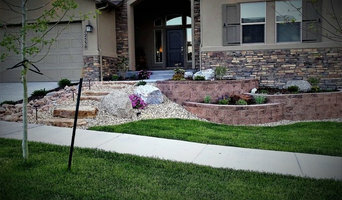 Golden Leaf Landscapes is a design/build firm serving the Colorado Springs area. We are invested in designing beautiful, distinctive custom landscapes, as well as creating functional unique outdoor living spaces. Golden leaf is dedicated to providing exceptional customer service and craftsmanship. We present each client with a custom innovative landscape design specific to there wants and needs. From the conception phase of the landscape process to the final product, Golden Leaf is committed to offering each client with a highly skilled, personable and professional installation staff. We also believe in a high level of client inclusion and interaction throughout the project to insure that the final product offers an unsurpassed level of beauty and sustainability.